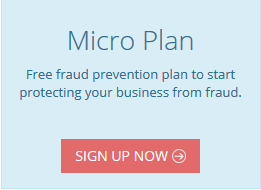 Log in to FraudLabs Pro merchant area. Under the Shopify Options, select the “Enable this option to send email notification to customer when order has been canceled by FraudLabs Pro.” option. In the dropdown reason lists, select the order cancellation message that you want to send to your buyer. Below please find the screenshot. After performed the above steps, FraudLabs Pro will instruct the Shopify platform to send the cancellation email to your buyers if it was marked as cancel by FraudLabs Pro.